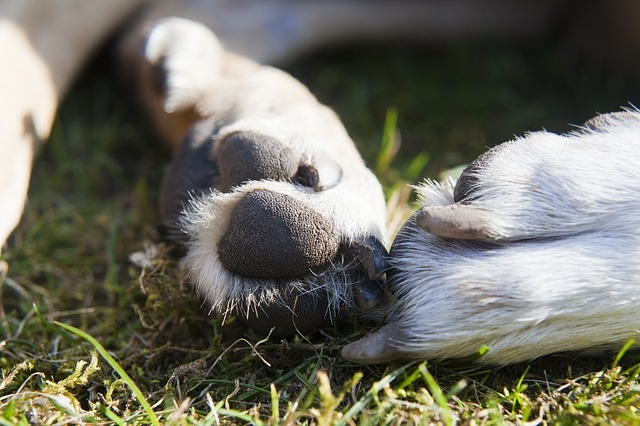 Like human feet, dog’s paws are also prone to injuries like burns or small cuts. Taking good care of your dog’s paws will really help them keeping good health. Unlike us, dogs don’t normally wear protection for their paws so it’s better to be reminded to avoid hot surfaces or trails with small gravel as these might wound your dog’s paws. We posted something similar before covering general care for your dog’s paws. 1. …If the skin is cut, wash the paw gently with soap and water, dry thoroughly and dab on a little antibiotic cream such as Neosporin. 2. Moisturize your dog’s paw pads with a pet-safe moisturizer (do not use human lotions). Dryness and cracking are usually caused by overuse or walking on rough pavement but can also be a sign of an underlying problem such as allergies. If your dog is also licking his paws frequently and scratching his ears, suspect allergies and take him to the vet for treatment. 3. 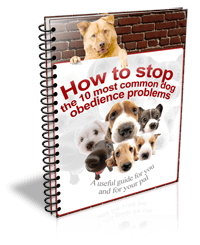 …Take your dog walking in grassy areas or on dirt and try to avoid small gravel, as it can become stuck in your dog’s paw pads and cause pain and irritation. If the weather is particularly hot, don’t walk your dog on blacktop or cement because it can literally become hot enough to burn. Sand can also become too hot and can cause injuries because of its instability. If you take your dog to walk on a beach, walk him near the water’s edge, where the sand has a bit more stability and the water cools it down.